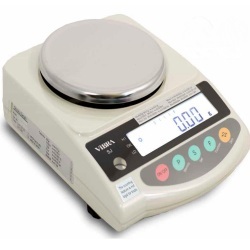 The Intelligent SJ-420 with Vibra tuning fork technology is an ideal dispensary balance with 420 gram capacity and NTEP class II 0.01 gram readability. NTEP C.o.C. #05-063A1.